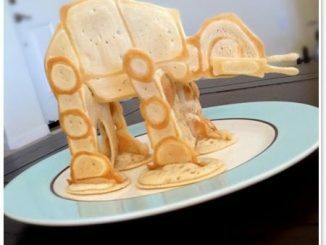 She may not look like much, but she’ll flip a pancake faster than lightspeed. 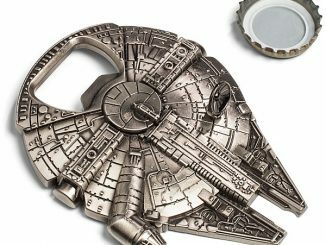 The Star Wars Millennium Falcon Spatula is the kitchen accessory Star Wars fans need. 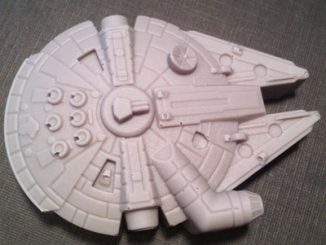 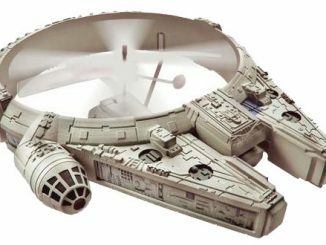 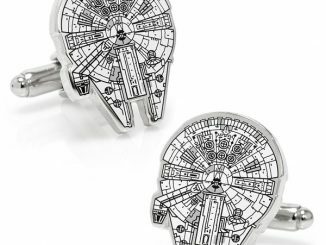 This ship made the Kessel Run in less than twelve parsecs and now it can be in your kitchen. 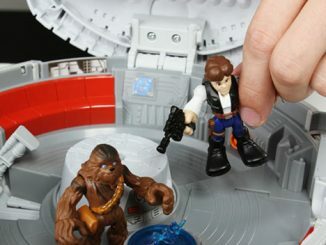 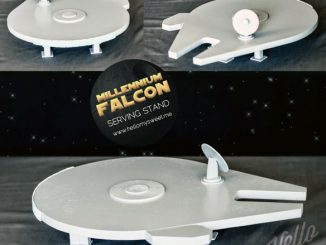 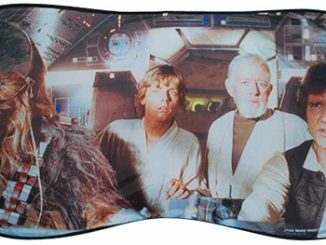 It has a durable metal handle and an easy-clean silicone blade that looks just like the legendary Millennium Falcon. 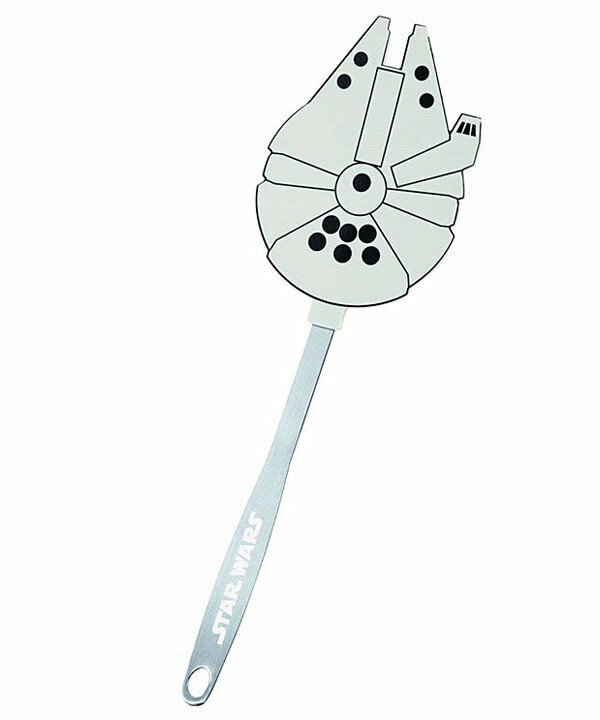 It measures about 13-inches long. 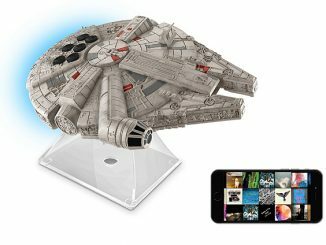 It makes a fun gift for Star Wars fans at only $24.99 from Entertainment Earth. 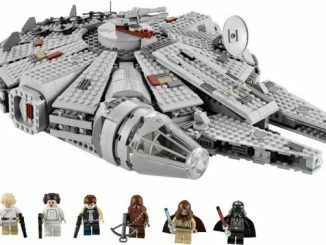 Pre-order it now for October.